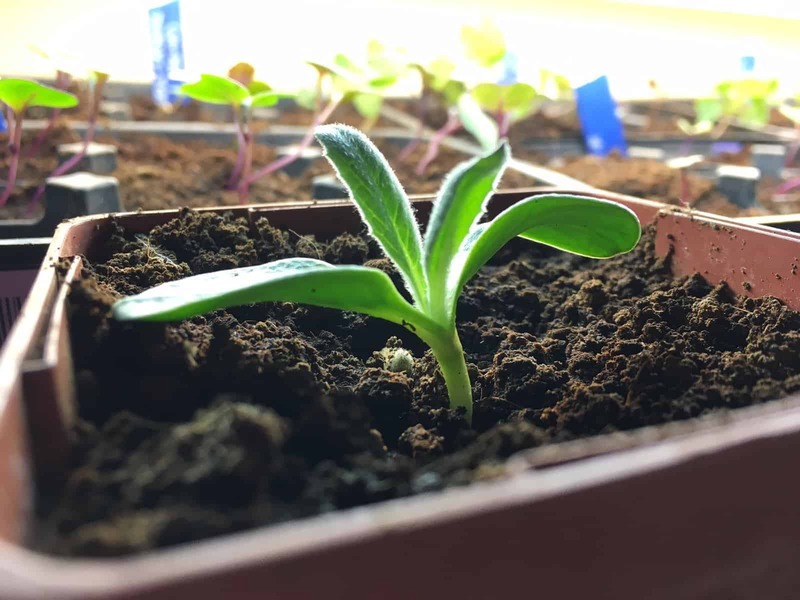 Update: We’ve recently created three FREE video classes and an ebook that will teach you everything you need to know to grow your own garden plants from seed. After you read this article, go check them out here! In our January Tip of the Month article, we discussed the four most common mistakes new gardeners make when starting plants from seeds. 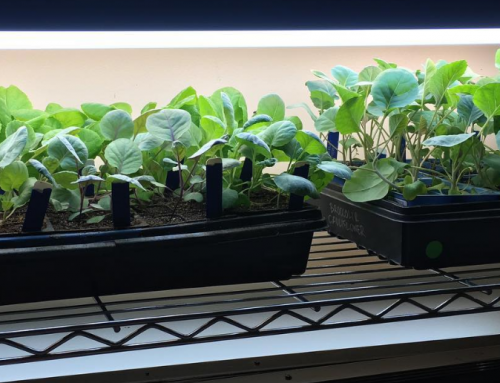 Since spring is right around the corner (March 20th), many people throughout the US will be starting spring and summer seeds indoors this month. 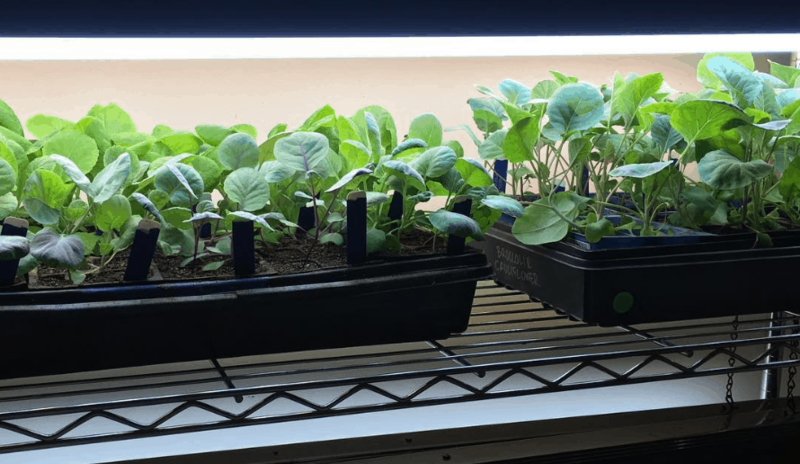 If you’re one of those people, read this article to make sure you keep your indoor seedlings as healthy as possible until it’s time to transplant them outdoors. Timing & Temperature – MAKE SURE TO READ SEED PACKET INFO. In the wild, the fluctuations and temperatures of the weather “tell” plant seeds when to germinate—it is different timing for each species. Fortunately, we’ve already figured out how you can mimic those conditions, and all you need to do is read the seed packet. GrowJourney members can find even more info on starting their seeds in their online GrowGuides (sorry, that link only works if you’re a member and you’re logged in!). Some plants (like tomatoes and broccoli) are best germinated indoors in seed trays and then planted outside once they get bigger. 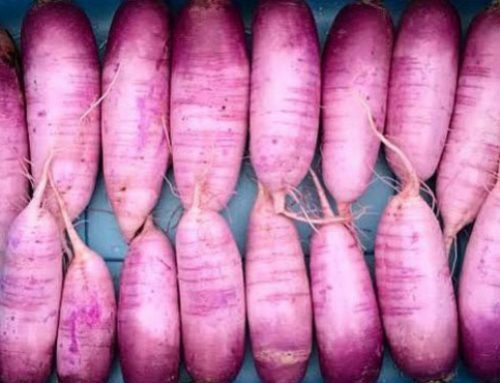 Others (like radishes and carrots) need to be direct-sown a certain amount of time before or after your area’s frost free date. If you feel unsure, do a google search or ask us. 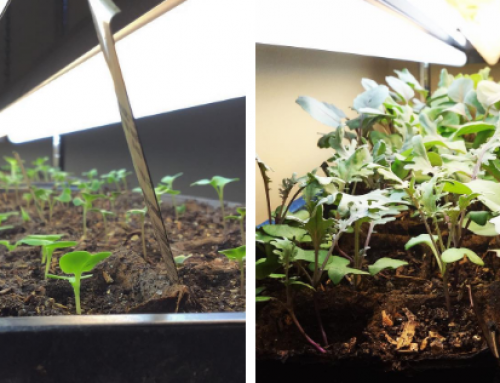 Right Light, Right Water – After your seeds germinate they’ll immediately need bright light. With direct-sown seeds you can rely on the sun; indoor seedlings will need grow lights or a south-facing window. You can also take trays outdoors on warm afternoons and bring them inside before it gets cold.Overwatering can easily kill young seedlings. If your seedling have long, weak stems, they’re not getting enough light. 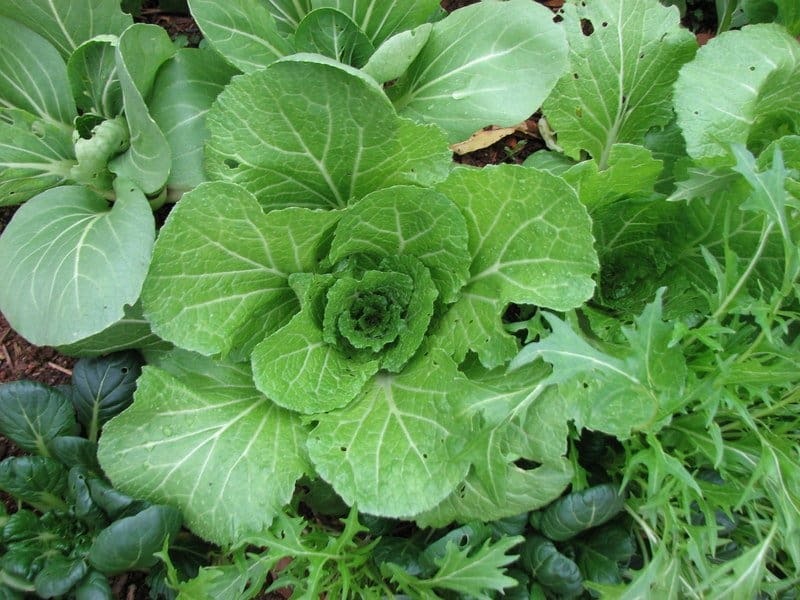 Also, keep the soil as moist as a wrung-out sponge and do not let the seedlings sit in standing water. Feed Me! 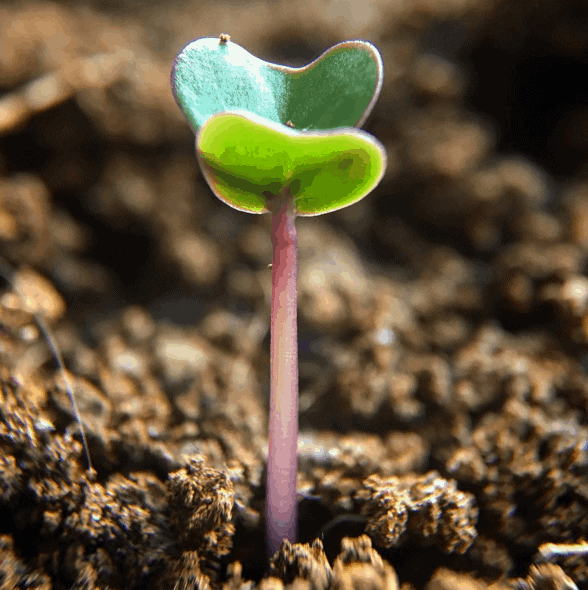 – Around 3 days after your seedlings germinate, it’s time to start fertilizing them. We recommend an organic liquid fertilizer such as Neptune’s Harvest Organic Fish Emulsion or General Organics Bio Marine (vegetarians or vegans can buy liquid kelp fertilizers). 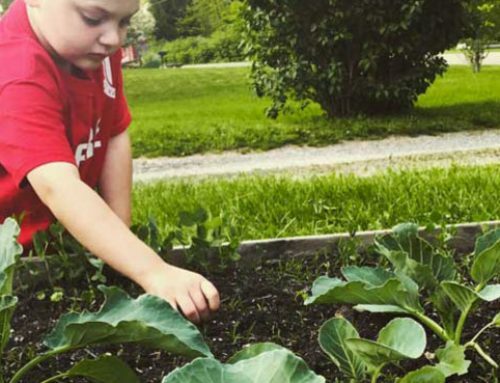 Dilute your liquid fertilizer of choice at a ratio of 1 part fertilizer to 4 parts water (for example, if you use 1 tablespoon of fertilizer, mix it with 4 tablespoons of water before you give it to your seedlings) and use it every time the surface of your seedling’s soil starts to feel dry. It’s okay if your seeds don’t need to be watered often at first, they don’t have big roots to absorb it fast, yet. Soil fungus gnats (usually indoors, look like fruit flies, and their larvae will eat the roots of your seedlings): The best option is purchasing some beneficial nematodes to water the soil with. 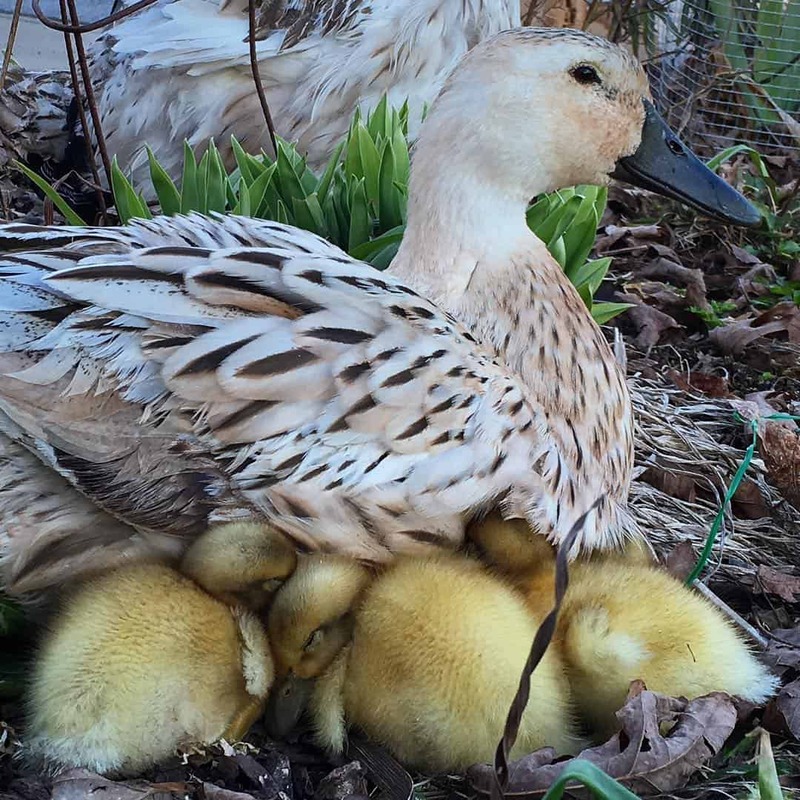 Snails, slugs, and pill bugs (outdoors): If you’re lucky enough to have ducks, let them forage in your bed before planting the seedlings. If not, you can use beer traps, or for serious infestations, use OMRI-approved iron phosphate baits like Sluggo (but not Sluggo Plus, which contains additional ingredients that can kill beneficial insects). Cutworms can be foiled with toilet paper tube collars, a well-placed stick inserted into the ground right next to the seedling plant stem, or Bt for caterpillars. Squirrel digging can be controlled by cutting sheets of hardware cloth to fit the bed you seeded and placing them on top of the soil. Small pieces may need to be pinned on the edges with metal stakes. Remove the hardware cloth when the seedlings are about 3” tall so the hardware cloth doesn’t tear their leaves. Rabbits can be kept out with fencing. Our Welsh Harlequin ducks’ favorite snacks are slugs, snails, and rolly pollies. We hope this gardening tip was helpful! If you have any questions, please ask it in the comment section below.